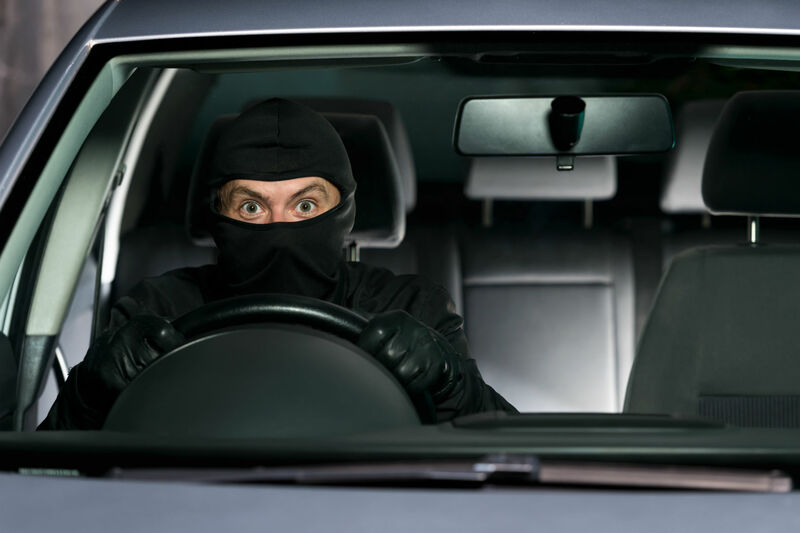 You are here: Home / News / Car News / Is this the most stylish way to beat keyless car theft? It’s billed as the ’21st-century key holder… the world’s ultimate RFID case for your key’. 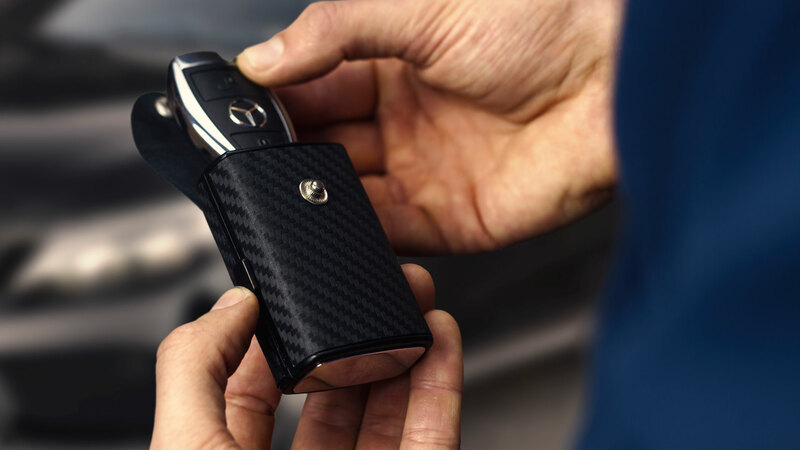 And it could be the most stylish way to keep your vehicle safe from keyless car theft. Just a couple of days after going live on Kickstarter, the company behind the KeyBlock signal-blocking case has attracted 78 backers and received more than £3,000 in pledges – far exceeding the original goal of £1,000. 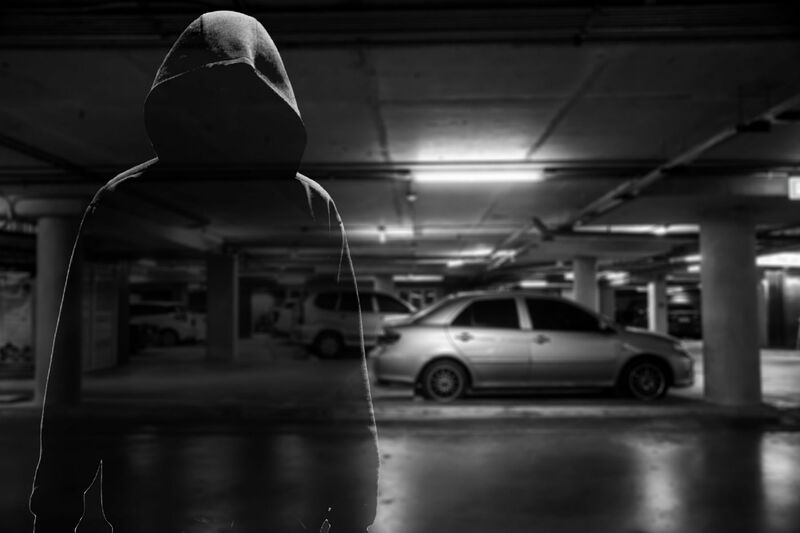 This is hardly surprising given the number of cars stolen via the so-called ‘relay attack’ method, in which two criminals work together to steal a vehicle using electronic relay devices, usually from outside the owner’s home. 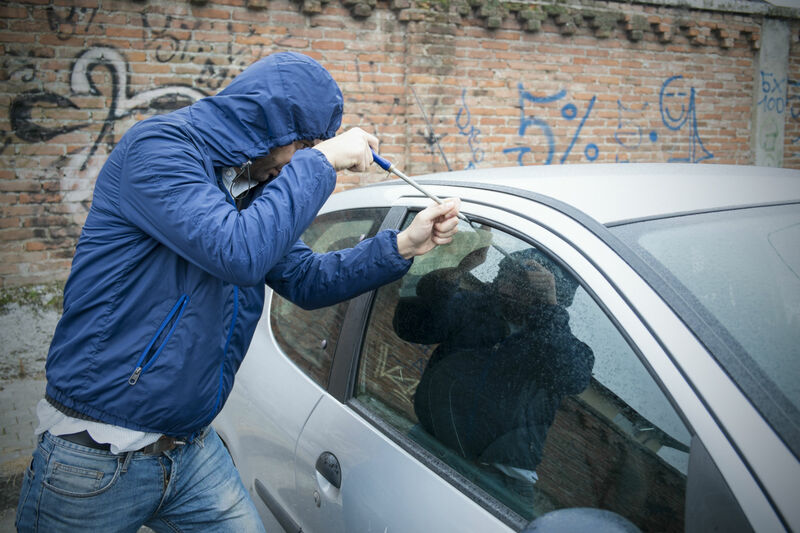 It has been described as an “epidemic” by the West Midlands Police and Crime Commissioner, and a reason why the number of insurance claims for car thefts had risen by 12 percent to 56,000 in 2018 compared with 2017. 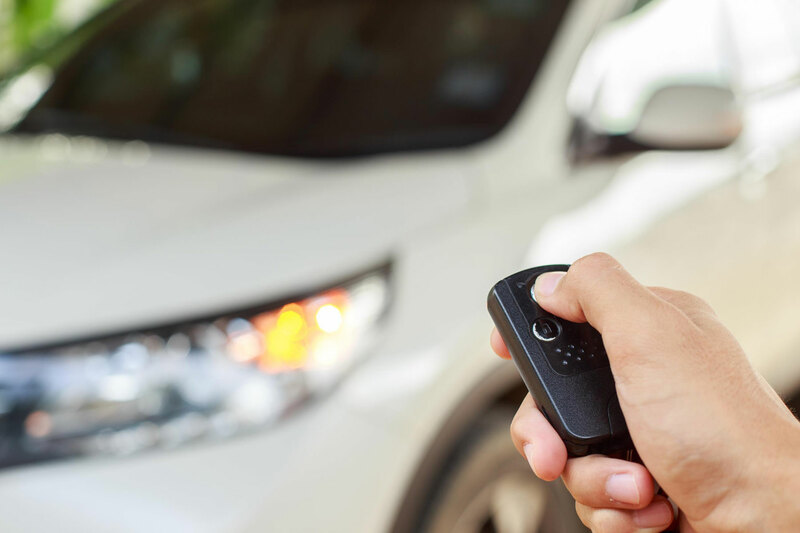 There are ways to avoid being a victim of keyless car theft, such as placing your car keys in a microwave or fridge, or keeping the key in a Faraday pouch. 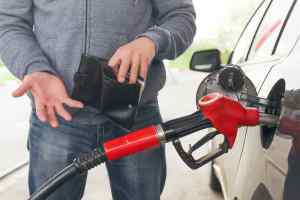 Some owners are even turning to the humble steering lock in an effort to avoid becoming a victim of a relay attack. 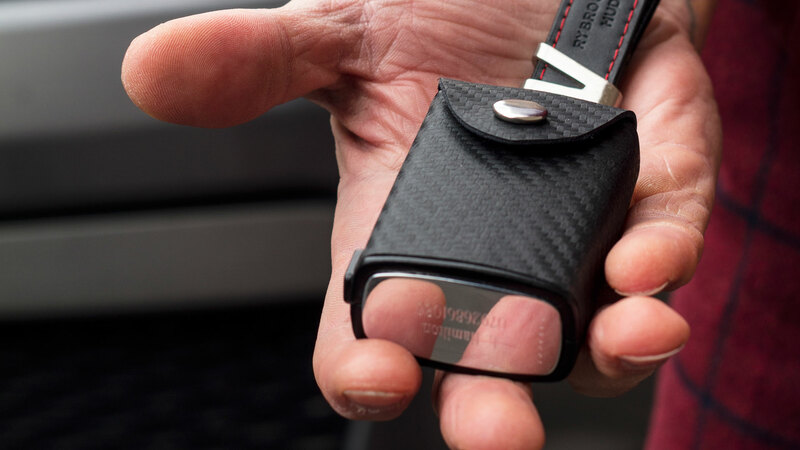 KeyBlock is manufactured by British firm Vanacci, and its launch is timed to take advantage of the media coverage surrounding keyless car theft and our love of nice things. Which is why KeyBlock uses the same leathers found in high-end cars and can be engraved with your own unique message. You can even buy a 24-carat gold KeyBlock for £100, although we suspect the majority of customers will opt for the standard case, which is available by pledging £30 or more. This is significantly more than you’ll pay for a standard Faraday bag, but on the face of it, KeyBlock is a more aesthetically pleasing product. According to the Kickstarter page, deliveries are expected in September, so we’ll provide a thorough review when we can get our hands on the product. Other features include a push button ejector, a buttoned cap, a split ring for your house keys, and an internal mechanism designed for keyless ignition. It means that the key can sit within the pouch while ‘speaking to the car’. A neat touch. 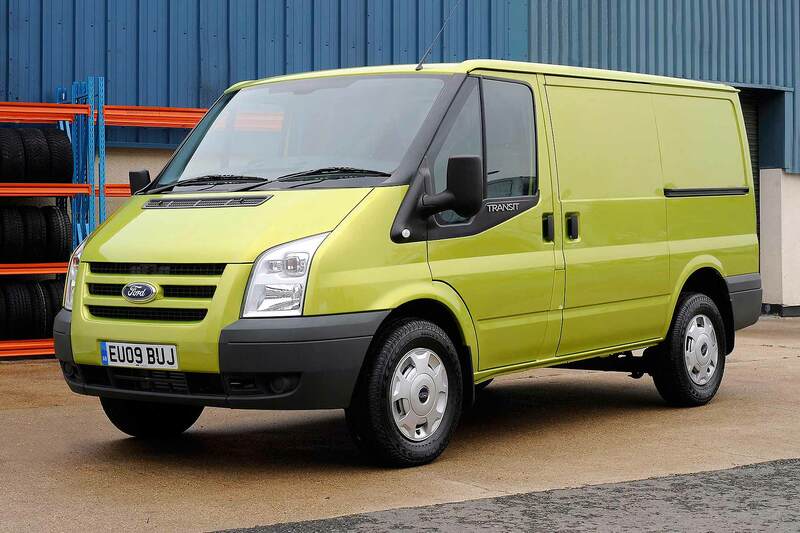 Sales director Ryan Ward said: “After a conversation with a client, and a coincidental news report, we realised that key relaying was a big problem. 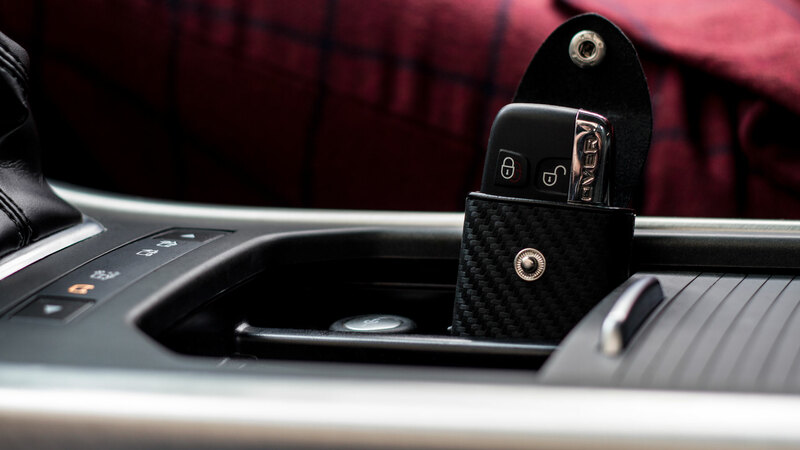 Available in a variety of leathers found in the likes of Aston Martin and Tesla, KeyBlock is offered in two sizes to fit any key. The company claims to have tested a variety of signal-blocking materials before settling on the design. It’s not as cheap as placing your keys in a microwave at night, but if it stops car thieves in their tracks, we’re all for it. https://www.motoringresearch.com/wp-content/uploads/2019/04/KeyBlock-beat-keyless-car-theft.jpg 1080 1920 Gavin Braithwaite-Smith https://www.motoringresearch.com/wp-content/uploads/2018/12/mr-top-motoring.svg Gavin Braithwaite-Smith2019-04-05 10:41:092019-04-05 10:41:09Is this the most stylish way to beat keyless car theft?